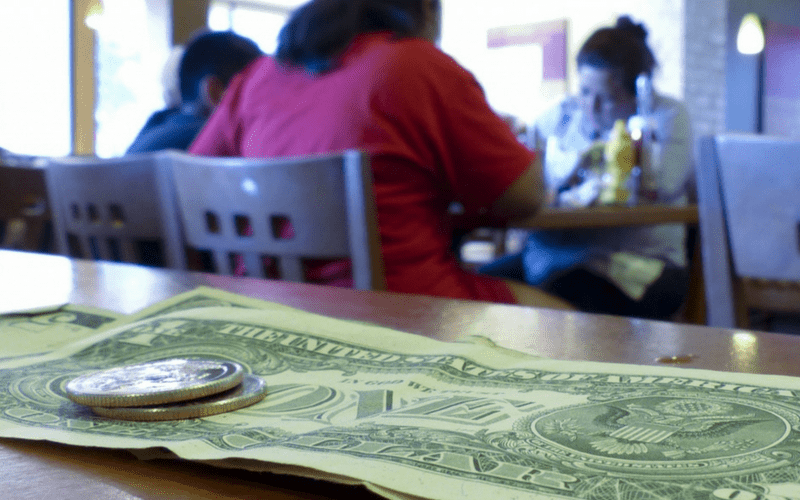 The Department of Labor (DOL) this month proposed a new rule that may allow restauranteurs to expand tip pool sharing to back-of-house staff. If adopted following a public comment period (originally set for 30 days, but quickly expanded to 60), as early as February 2018 employers could offer tip sharing to line cooks, dishwashers, and other back-of-house workers if law permits. The rule in question is proposed to clarify the Fair Labor Standards Act (FLSA). Currently, back-of-house workers have been prohibited from inclusion in tip pools. But in an attempt to decrease the wage gap between front-of-house staff that receive tips from workers that are not tipped, the rule would remove that prohibition—within limits. 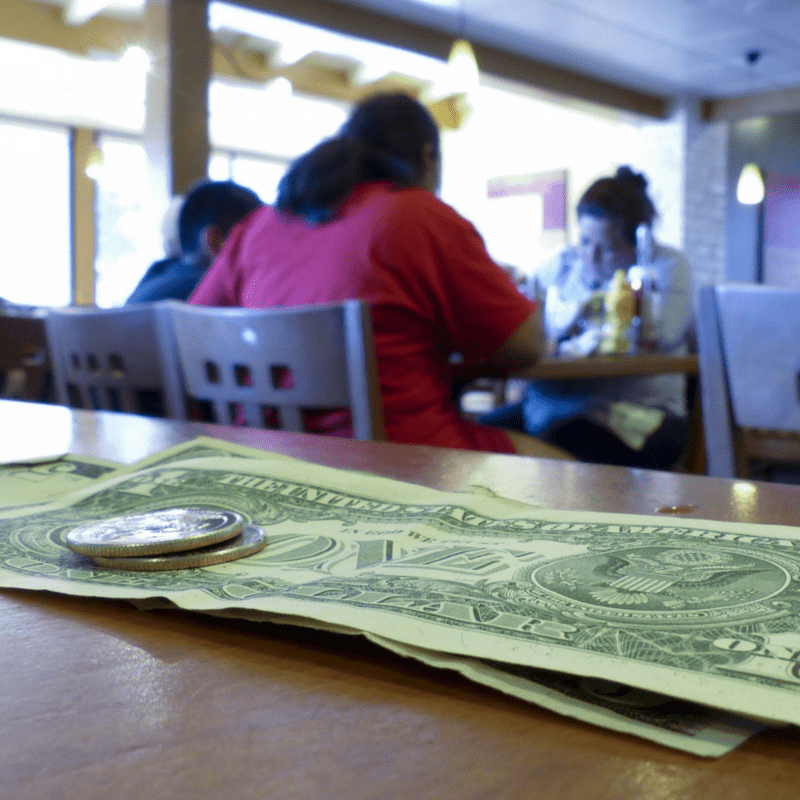 The proposed rule only opens up the tip sharing option when employers pay a full minimum wage and do not also take a tip credit. Tip credits are not allowed in some states (such as Alaska, California, Oregon, Washington, Montana, Nevada, and Minnesota), but where they are allowed, or where restaurants pay a base wage below minimum, the new rule does not apply. The DOL’s argument is that tipped servers (with a minimum wage base) can earn substantially more than back-of-house workers, even though kitchen staff do clearly contribute to the customer experience. Yet advocates for restaurant employees says it’s not a solution; paying back-of-house workers a better wage rather than drawing it from front-of-house staff members’ margins is a better way. “[T]he Trump Administration once again sided with businesses and corporations over workers, proposing a rule that constitutes a wholesale attack on restaurant workers and the meager federal protections they have for their pay. Worse, DOL is trying hard to hide how much this change in existing protections will cost workers as it tries to sneak this rule through an extraordinarily short public comment period over the holidays. Where the topic get particularly contentious is whether it is (or should be) acceptable for employers to divert tip wages when not using a tip credit—of if that income should only belong to the worker who earned it. Legal precedents vary, but settlements have approached $20 million in recent years. Obama-era regulations restricted tip pools to “customarily” tipped workers (such as servers and bartenders)—a rule that also faced a number of lawsuits—and that is why this new rule would be a significant change. Ultimately, restaurant owner advocacy groups see the rule as a positive for small businesses, but employee-focused groups are concerned. Yet even those advocates recognize that the greater problem is the subminimum wage (with a base currently at $2.13/hour). Restaurant Opportunities Centers United is one advocacy group working toward “One Fair Wage” for all restaurant workers, regardless of tip eligibility. To follow the progress of the proposed tip sharing rule, follow the updates on the US Department of Labor website.